Megan came all the way from Texas to join our team as an Optician in 2018. 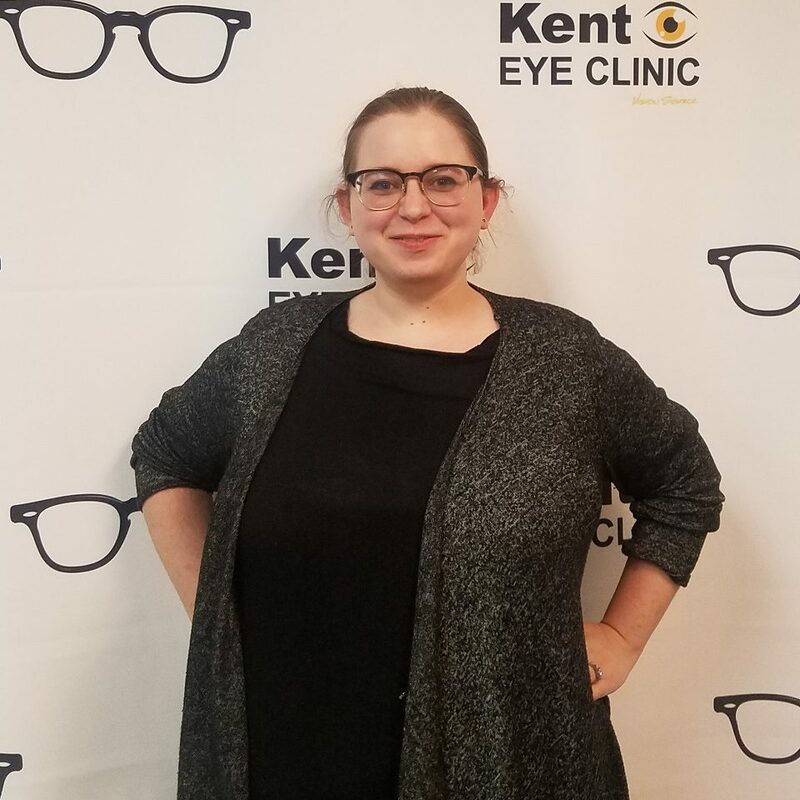 With one year of optical experience already, she is very excited to continue to grow into her career—and to help you see better while doing it! In her free time, she enjoys spending time with her family, playing video games, and kayaking.